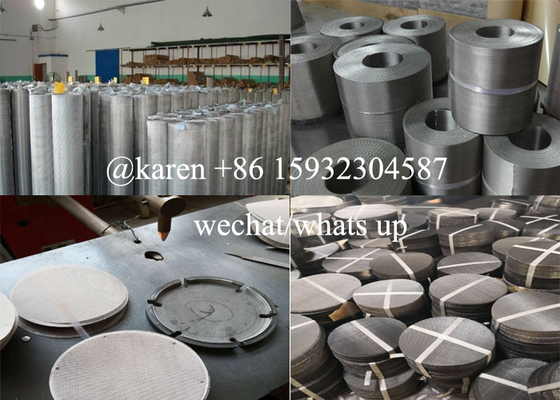 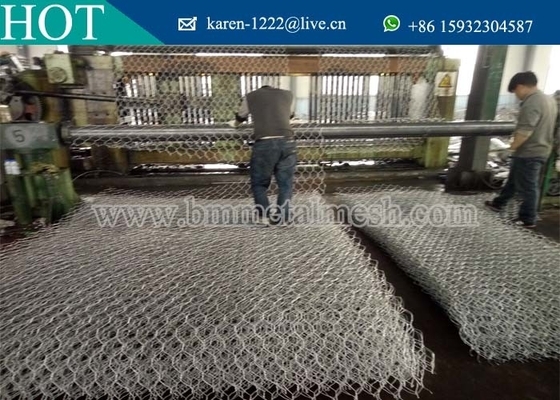 We are good quality supplier of Extruder Screen Mesh For Filter, Welded Stone Gabions Basket and Stainless Steel X-Tend Mesh from China. 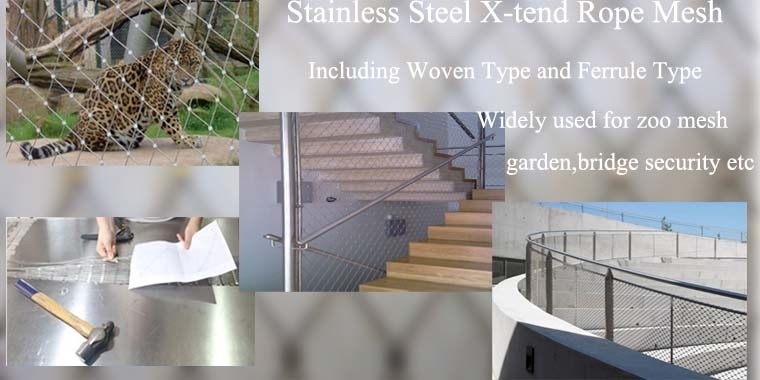 Product feature: Decorative wire mesh is one new type of decorative material applied indoor and outdoor of upscale house. 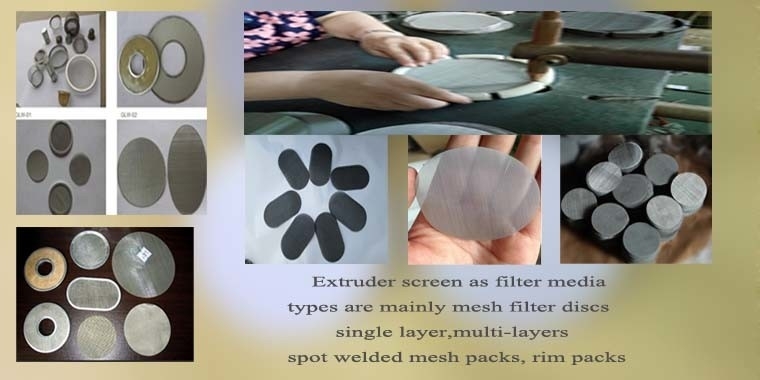 It is widely applied as curtain, screen for dining hall, isolation in hotel, ceiling decoration in air port, station, Museum, office building, exhibition hall, meeting room, beer bar, etc. 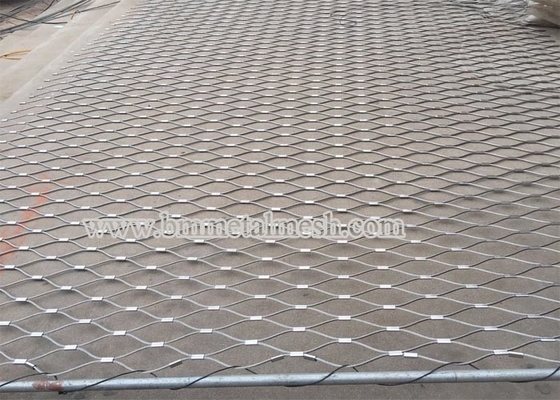 Rope mesh is usually used as fence in big zoo to space out the animals and visitors. 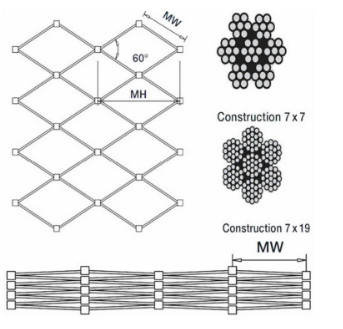 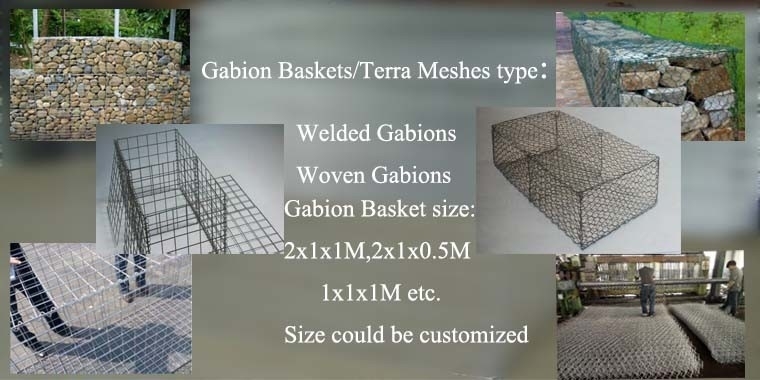 Metal curtain mesh is for screen, curtain, ceiling, elevator and passage decoration.Extruder Screen Mesh is widely used in plastic rubber petrichemical medical electronic industries.Gabions Mesh use in civil engineering, road building, military applications and landscaping. 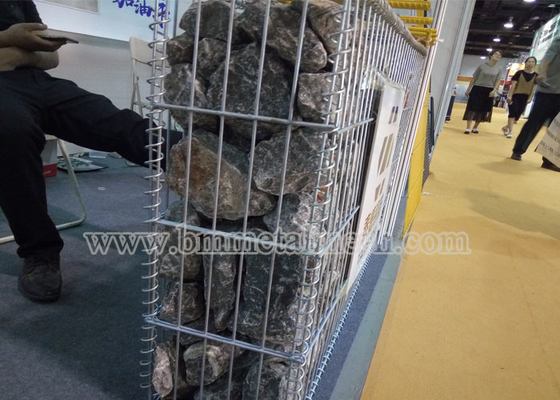 Panels widly used in buildings， Beekeeping Industry. 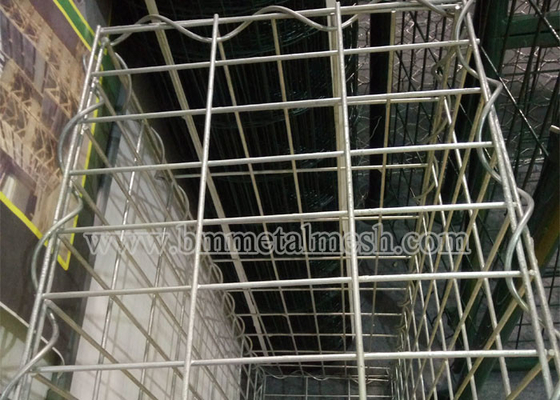 In line with the aim that lived with credit, developed with quality, Anping BangMai Metal Mesh Product Co., Ltd. 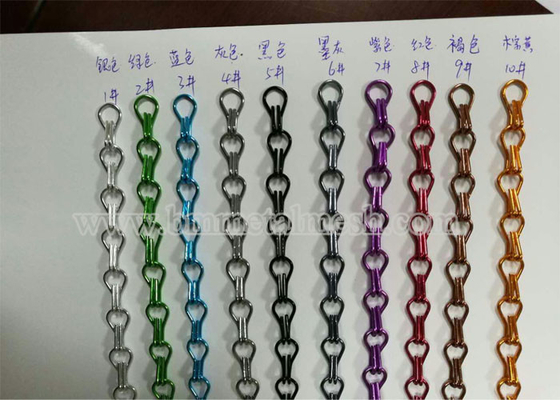 Welcome the cooperation from the world on the base of mutual trust ad mutual development! 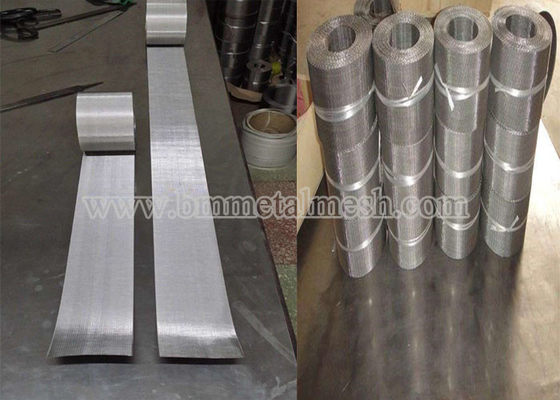 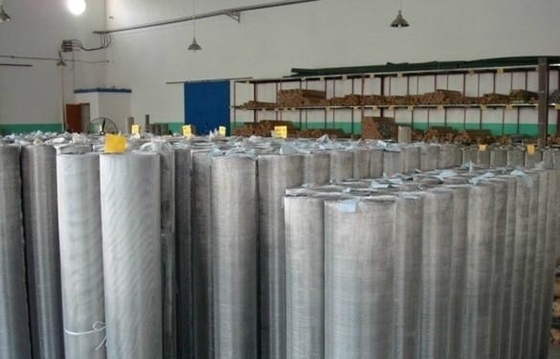 Metal Filter Mesh 60mesh,80mesh,100mesh more popular for recycling machine.Related with Egypt and chinese.